Whether you’re flipping through pages of your favorite magazine or channel surfing, you likely will be bombarded with a host of ads for various medications. While medicine has its place, we like that chiropractic is a natural, drug-free approach to health care. Chiropractic gets fantastic results, can be used on patients of all ages, and it doesn’t come with side effects. 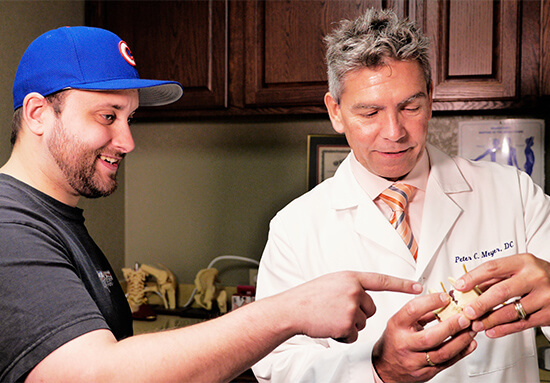 Since 1988, Jefferson Park Chiropractor Dr. Peter Meyer has helped his patients get out of pain and on the road to a healthier life. At Helping Hands Chiropractic Care, he looks forward to getting you and your family the care you need to live your best life. 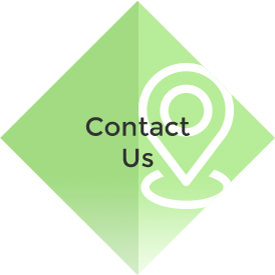 If you've felt that, in the past, your concerns weren't addressed at other doctors' offices, that's not the case at our chiropractic practice. We will take the time to listen to your concerns, ask good questions to get to the root of the problem you're having and work to devise the most effective treatment. For those who have been in an auto accident, we also offer techniques and therapies to get patients on the path to recovery. That’s vital as, according to some research, people had problems for 30, 40 years after an auto accident if they weren’t taken care of properly. Dr. Meyer’s postgraduate training in dealing with motor vehicle accidents allows him to get his patients the effective care they need to recover. As a form of Traditional Chinese Medicine, acupuncture has been used for thousands of years. It’s remarkably effective in addressing pain as well as digestive problems, allergies, mood issues and more. Dr. Meyer has postgraduate training in acupuncture, and has gotten excellent results for his patients. Even as a child, Dr. Pete didn't like the idea of taking medications. Pursuing a career in chiropractic was a natural fit for him as he liked that it allows the body to heal on its own. 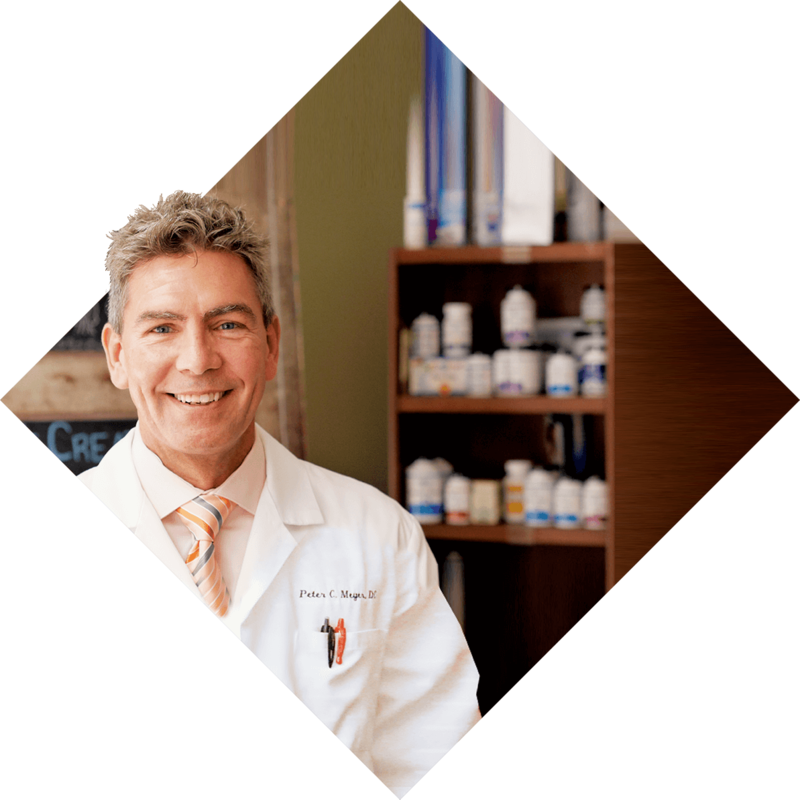 In practice for 30 years, he is passionate about helping his patients experience optimal health and wellness. 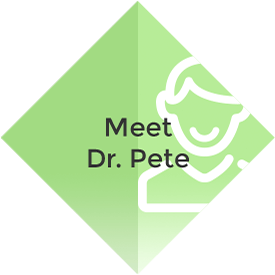 If you've been looking for a safe and effective form of natural health care in Jefferson Park, contact us today to book an appointment with Dr. Pete! Excellent!! From here to the moon! I feel like a million bucks! Great job. No more hip problems thanks to Dr. Meyer. Dr. Meyer you are wonderful! You will be the person I come to with all back problems. I’ve learned a lot about my back and how to care for it – this is priceless! Thank you so much. I plan to tell everybody I meet about you! Excellent care great customer service. Dr.Meyer and his staff are awesome and very friendly. The staff notified me their schedule was full for the day and when I expressed urgent care they fit me in immediately. Then, they scheduled a later appointment for a second treatment before they closed on the same day. As well as sending me home with an ice pack. 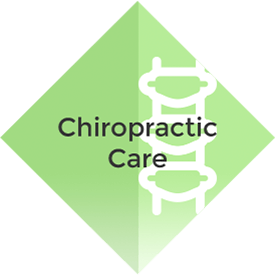 Dr. Meyer is incredibly caring and an experienced chiropractor. The staff is beyond kind. I’m walking on air right now.. Thank you! If you are looking for the best, this is the place to come. Not only does the Doctor help you feel better, the staff is very supportive as well. I would not hesitate one bit to refer anyone to my Chiropractor, in fact I had and they were so thankful. If you’re in pain, go here. I’ve been seeing Dr. Meyer for 5 months now for my back and wrist, and I can assure you he’s doing a wonderful job getting me back the way I was before. I love the staff, they are very friendly and dependable. I would recommend him to anyone who needs a chiropractor, you’ll be very pleased. Discover optimal health and peak wellness with chiropractic care at Helping Hands Chiropractic Care! We specialize in the Cox® Technic, which gets fantastic results for patients of all ages. 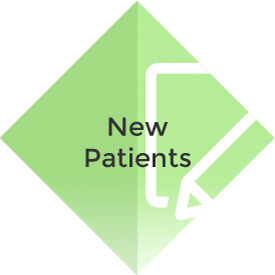 As our practice name indicates, we aim to provide that helping hand that allows the body to heal itself. Call today!